The sale is on, featuring items for this winter and the spring outdoors season around the corner. Still hunting for the perfect ski boots? Or already excited for spring hiking season? REI’s Winter Clearance Sale starts today, with up to 50 percent off select items, including gear for both this winter and the spring/summer outdoor season that’s just a couple more snowstorms away. 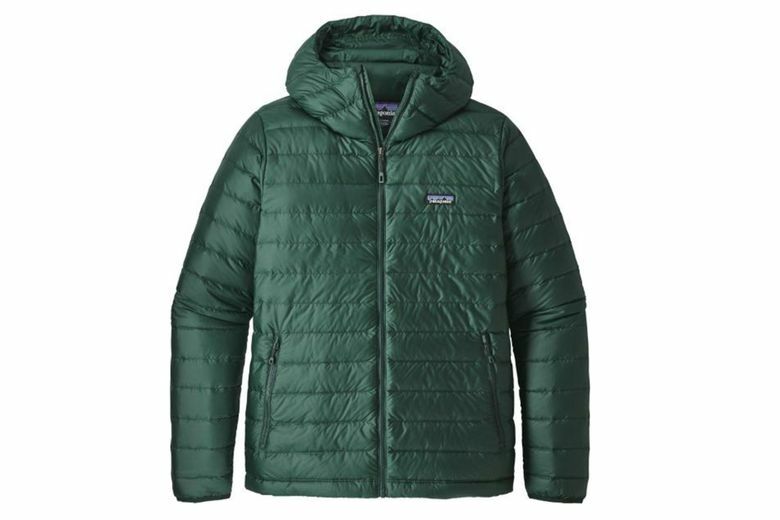 Patagonia Men’s Down Sweater Hoodie in Micro Green ($194.93, down from $279). A three-season jacket that’s water-resistant and packs down for easy travel. 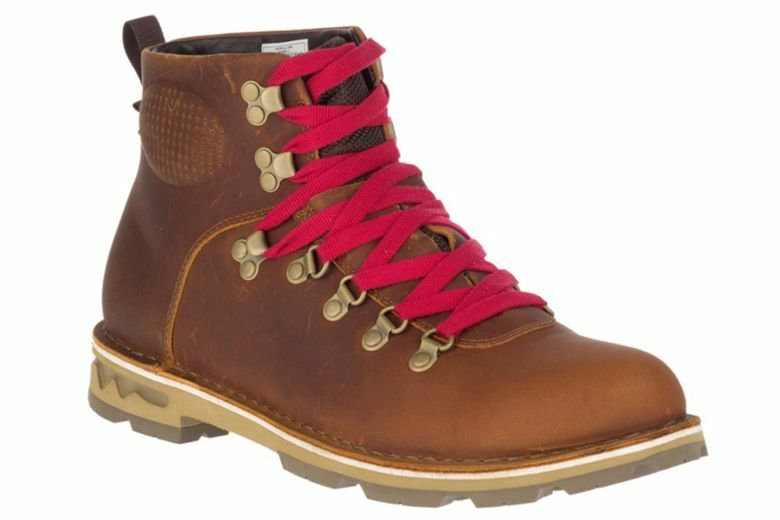 Merrell Men’s Sugarbush Braden Leather WP Hiking Boots ($89.83, down from $180). Break them in as the slush melts (the leather is waterproof and salt-resistant) and you’ll be ready for hiking season come spring. REI Co-op Big Haul 40 Duffel in Flash Pink ($66.93, down from $89.95). 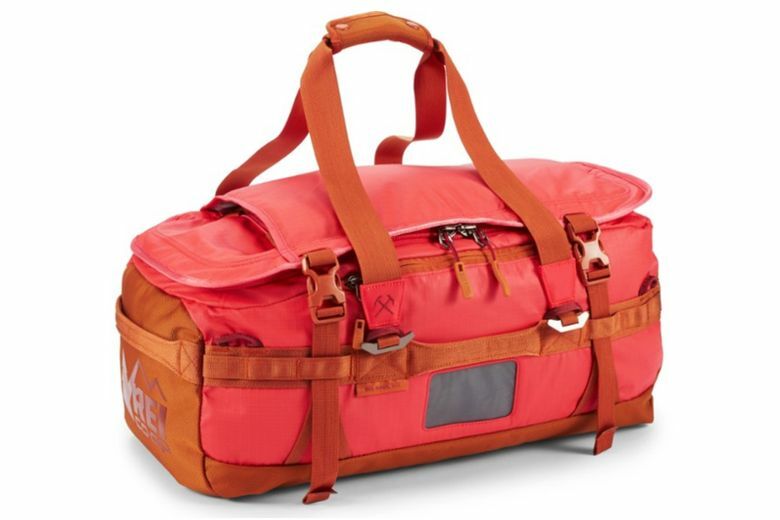 A great gear-hauler that can be worn as a backpack in a can’t-miss hue. 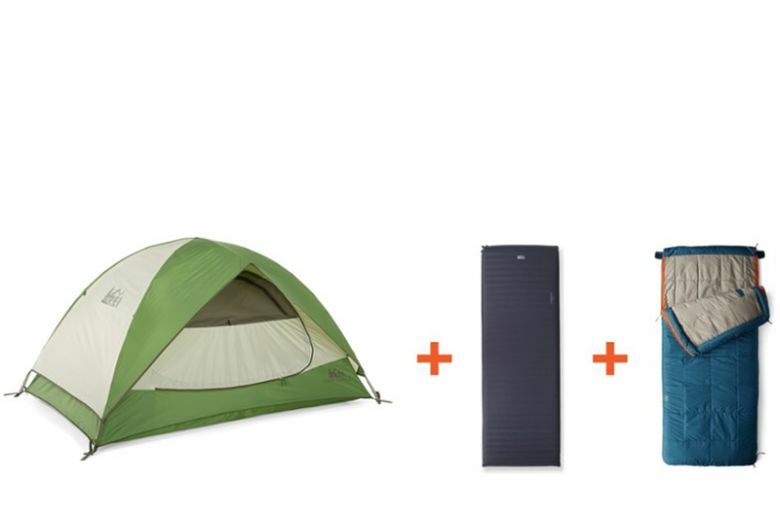 REI Co-op Camp Bundle ($148.93, down from $239.99). Get outfitted for summer camping for a steal with this set that includes a two-person tent, self-inflating sleeping pad and cozy Siesta 30 sleeping bag. 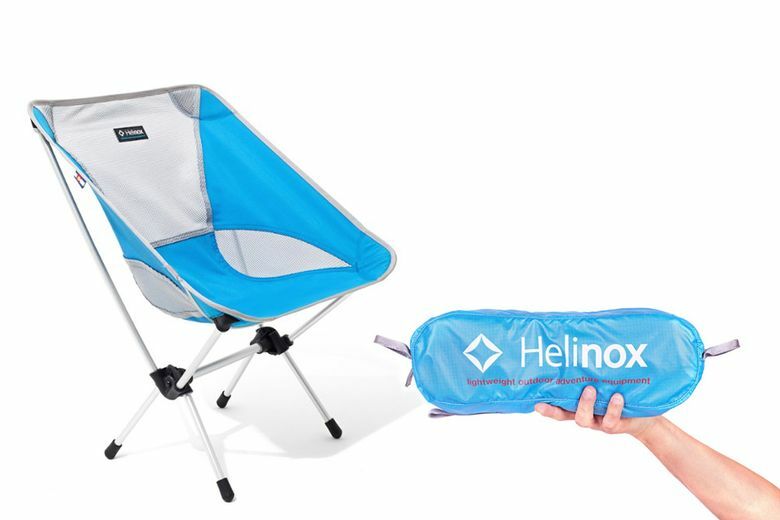 Helinox Chair One ($59.93, down from $99.95). Hiking in? Have all the comfort of a full-size camp chair in a super-lightweight package that folds packs down to the size of the Sunday paper. Bridge & Burn Women’s Warbler Jacket ($118.83, down from $238). 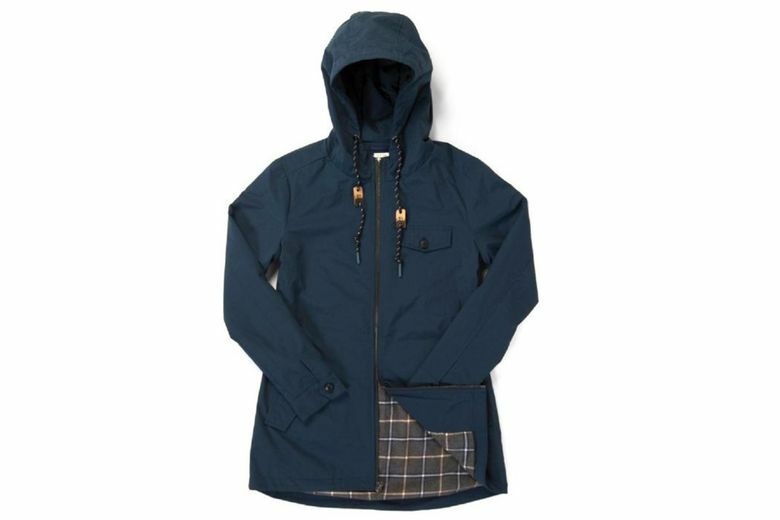 Save 50 percent on this chic water-resistant jacket out of Portland. Kodiak Women’s Alma Boots ($99.83, down from $170). 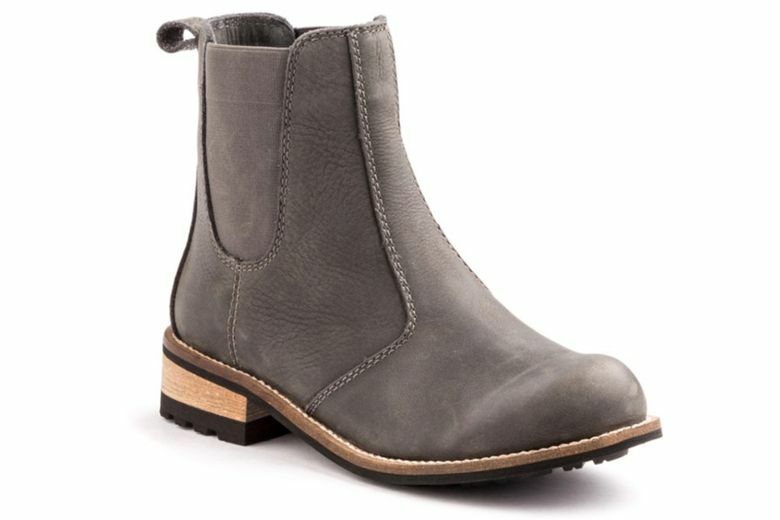 Available on sale in black and gray, these waterproof leather Chelsea boots are timeless cool. 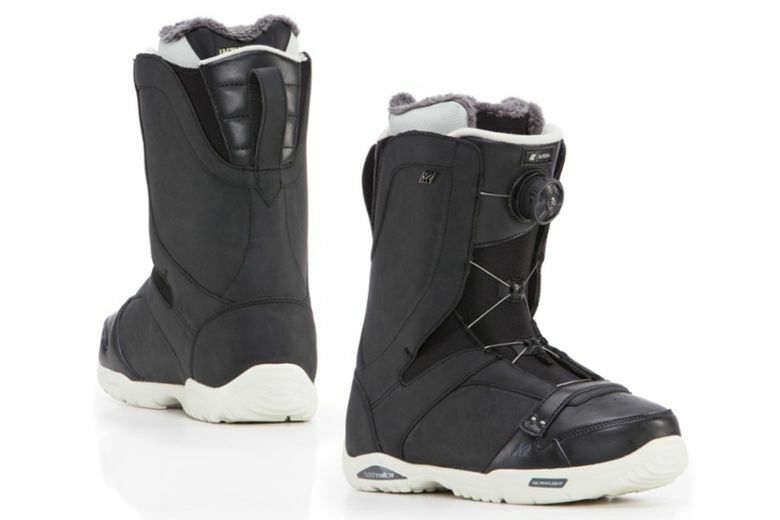 K2 Women’s Sapera Snowboard Boots ($124.93, down from $249.95). Save 50 percent on these all-mountain snowboard boots out of Seattle. 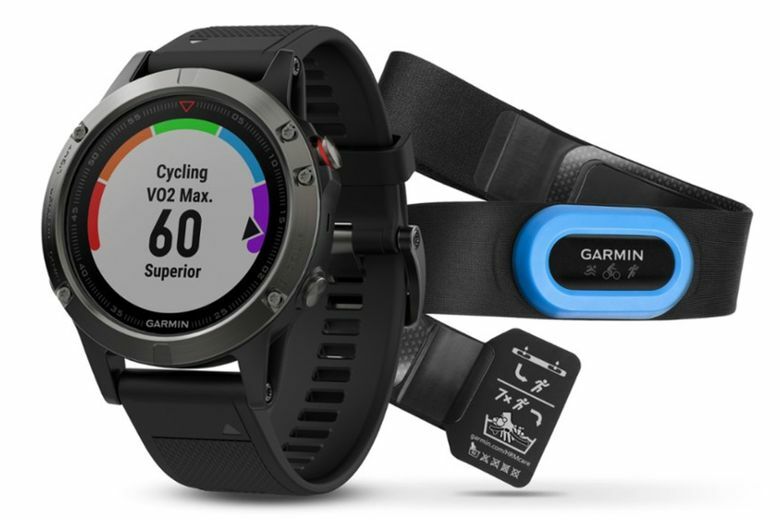 Garmin Fenix 5 Performer Bundle ($426.93, down from $570). If you’re ready to splurge on a high-performance training system, check out this bundle that includes the lauded multisport GPS heart-rate monitor watch and a heart-rate chest strap. Co-op Cycles ARD 1.3 Bike ($1,168.93, down from $1,799.99). 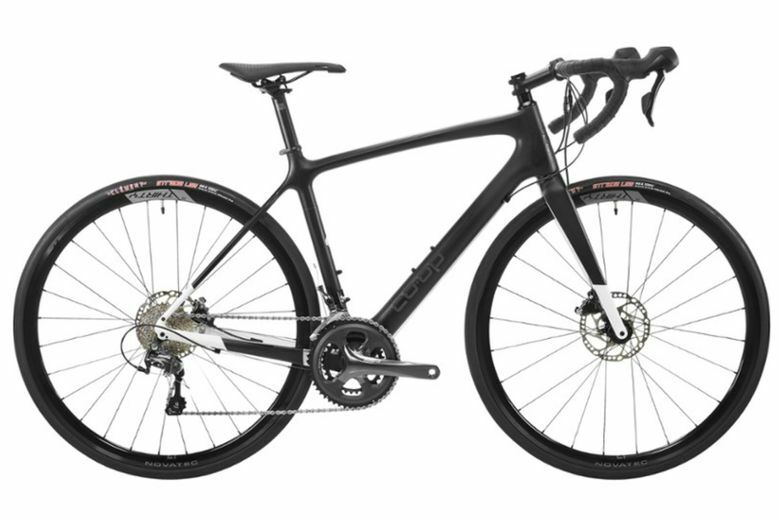 Sleek and high-performance, this 20-gear road bike can take on Seattle streets, gravel roads and racing lanes alike. And, REI members, don’t forget that when you spend $100 through Feb. 18 you’ll get a $20 bonus card that can be redeemed Feb. 22–March 4.